When people are traveling to some different country, there are a few things that should not be misplaced at all. Currency notes and passport are the most important things that should not be lost and that’s why a proper passport holder with multiple pockets would be appreciated. 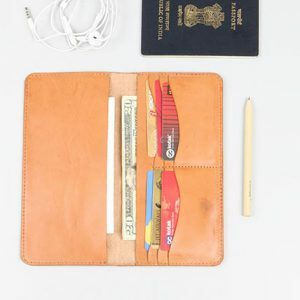 So, get your corporate people this passport holder.